Relate Software was formed in 2001 from the former management team of Apex Software. 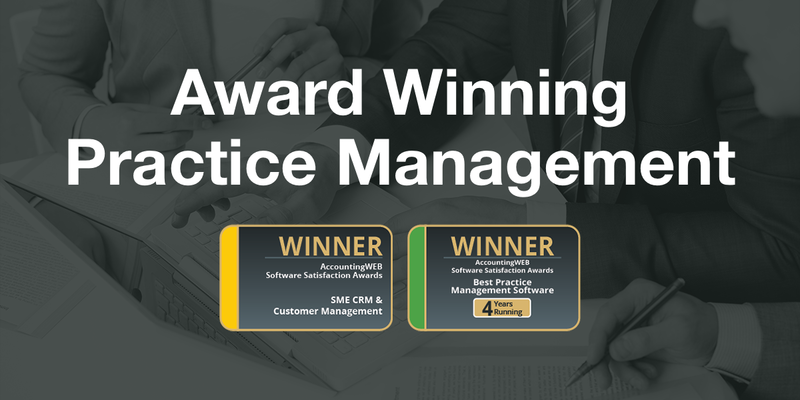 We have been building software for the accountancy profession for over 25 years. 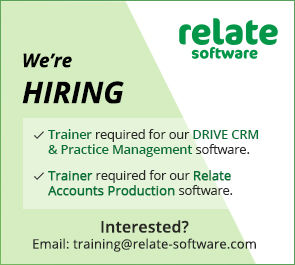 Relate is dedicated to building innovative and focused products specifically for the accountancy profession. Our flagship product DRIVE was released in 2005 and has over 5000 users. Our compliance suite has a growing base of firms who now rely solely on Relate products to run their practice. Our compliance products cover accounts production, audit, company secretary and personal and corporation tax. Relate are dedicated to client support. 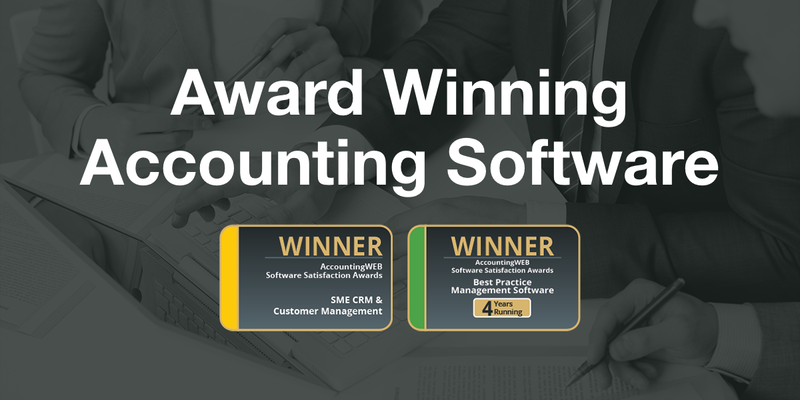 We have won the Accountingweb Software Satisfaction Awards for the last four years and have been shortlisted again this year. We have an excellent client satisfaction rating and never take our clients for granted. Our company message is “success built on service” and we try our hardest everyday to live upto this.